Verry good and nice price ! 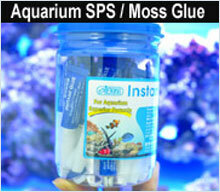 Perfect for cleaning tubes and other aquarium accessories. The price is hard to beat as well. Handige borsteltjes om je slangen mee te reinigen.